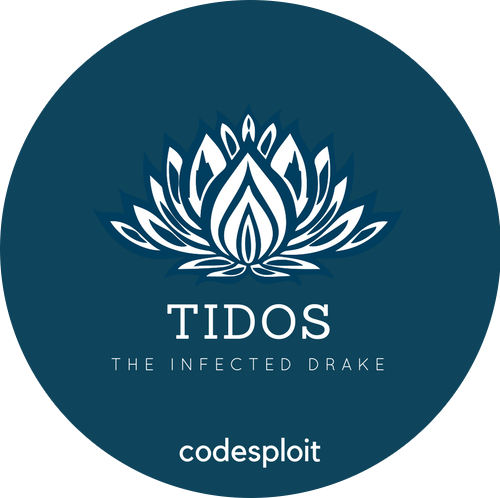 TIDoS – The Offensive Web Application Penetration Testing Framework. TIDoS Framework is a comprehensive web-app audit framework. TIDoS Framework now boasts of a century+ of modules. A complete versatile framework to cover up everything from Reconnaissance to Vulnerability Analysis. Has 5 main phases, subdivided into 14 sub-phases consisting a total of 104 modules. Reconnaissance Phase has 48 modules of its own (including active and passive recon, information disclosure modules). Vulnerability Analysis Phase has 36 modules (including most common vulnerabilites in action). And finally, Auxillaries have got 4 modules. under dev. All four phases each have a Auto-Awesome module which automates every module for you. You just need the domain, and leave everything is to this tool. TIDoS has full verbose out support, so you’ll know whats going on. TIDoS is made to be comprehensive and versatile. It is a highly flexible framework where you just have to select and use modules. But before that, you need to set your own API KEYS for various OSINT purposes. To do so, open up API_KEYS.py under files/ directory and set your own keys and access tokens for SHODAN, CENSYS, FULL CONTACT, GOOGLE and WHATCMS. Public API KEYS and ACCESS TOKENS for SHODAN and WHATCMS have been provided with the TIDoS release itself. You can still add your own… no harm! Finally, as the framework opens up, enter the website name eg. http://www.example.com and let TIDoS lead you. Thats it! Its as easy as that. To update this tool, use tidos_updater.py module under tools/ folder. Common Backdoor Locations shells, etc. Common Backup Locations .bak, .db, etc. Common Password Locations .pgp, .skr, etc. Common Proxy Path Configs. .pac, etc. net_info.py – Displays information about your network. Located under tools/. tidos_updater.py – Updates the framework to the latest release via signature matching. Located under `tools/’. Some more of Enumeraton & Information Disclosure modules. Lots more of OSINT & Stuff (let that be a suspense). Some Exploits are too being worked on. This version of TIDoS is purely developmental and is presently stable. There are bugs in resolving the  Back at various end-points which results in blind fall-backs. Though I have added global exception handling, still, there maybe bugs out there. Also TIDoS needs to develop more on logging all info displayed on the screen (help needed).